Awesome. 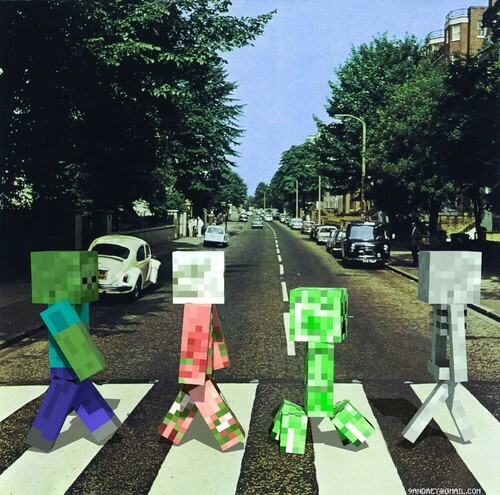 XD LOL I found this and it is awesome and from the Beetles lol MineCraft version. HD Wallpaper and background images in the Minecraft club tagged: minecraft awesome creeper zombie pigman zombie skeleton. This Minecraft photo might contain سٹریٹ, شہر منظر, شہری ماحول, گلی, شہر ديکھا, شہری سیٹنگ, and پارک بینچ.